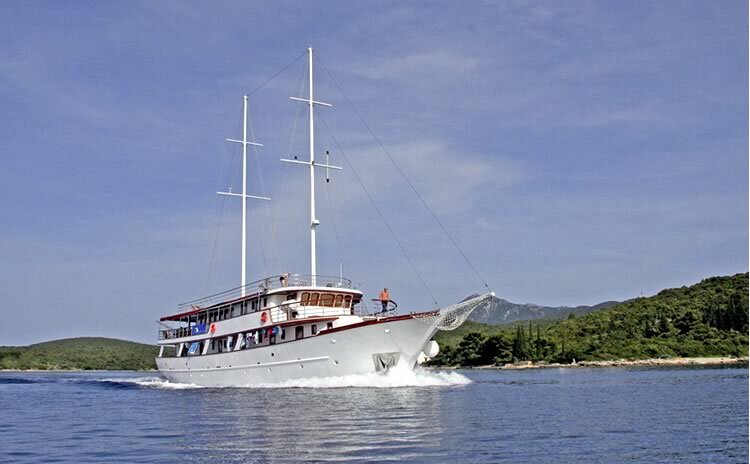 The Škarica family and her classic wooden vessel MS Dalmatino have been cruising on our tours departing from Zadar already since many years. 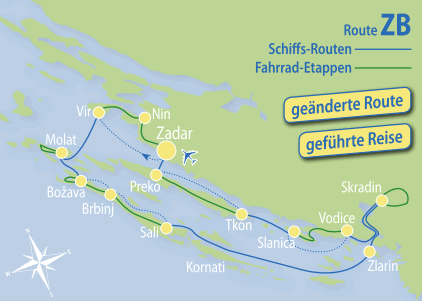 While doing the regular itineraries during high season, other periods were especially reserved for our popular bike & boat cruises. 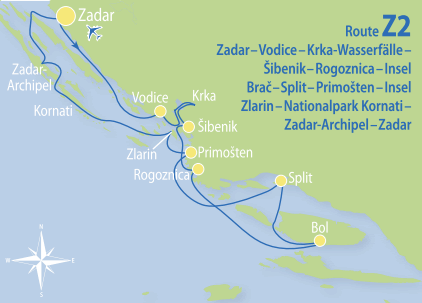 With the clear intention of offering even more comfort to their passengers, the Škarica family decided to build a new boat. 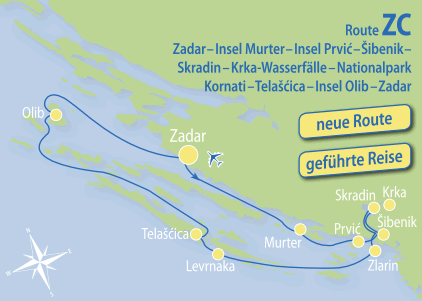 The building of the new vessel already started in spring 2015 at the shipyard in Split. 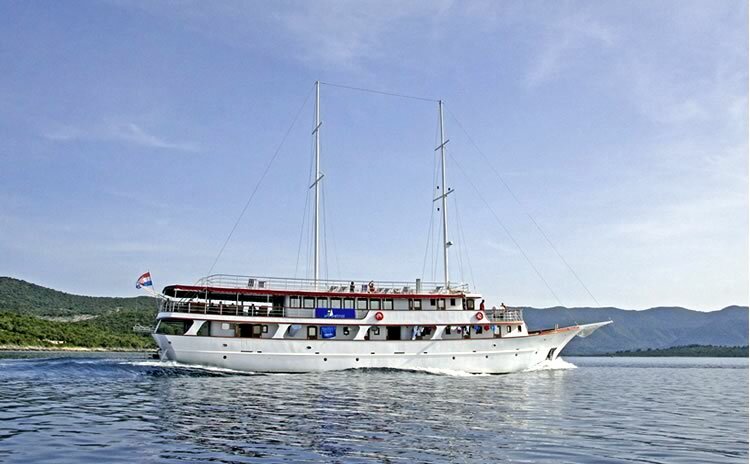 The ship is to be delivered in spring 2016, which means that the Carpe Diem is going to strengthen our fleet for upcoming summer season. 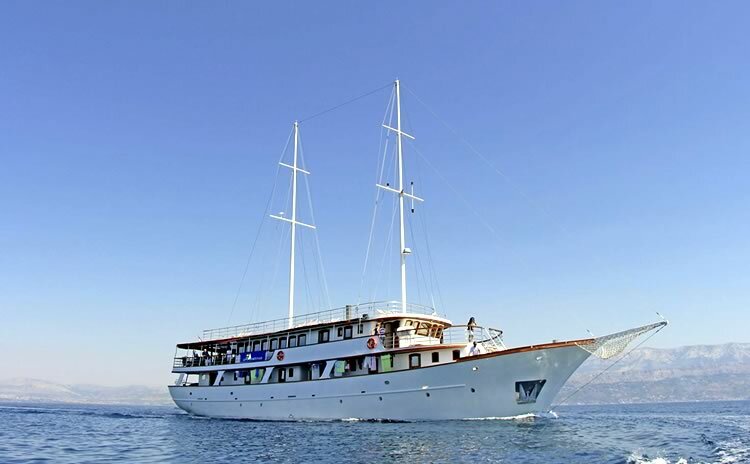 The modernly designed steelhull vessel will be offering 18 comfortable cabins, a spacious saloon on the upper deck and even a bicycle garage will be provided for the convenience of our bike & boat cruise guests. Equipped with two 380 horsepower engines, the Carpe Diem will be able to reach speeds of up to 11.5 knots. General data: Length 40 m, built in 2016. 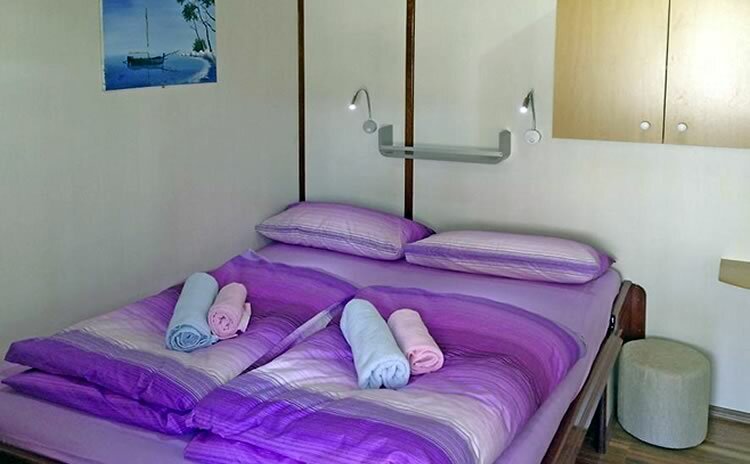 36 beds in 18 cabins with shower/toilet and individually controllable air conditioning. 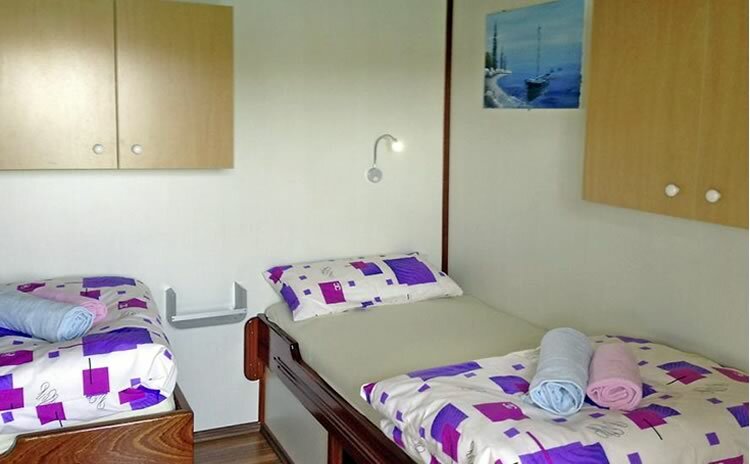 Lower deck: 5 double cabins with queen-size bed, 2 twin cabins with single beds, 1 triple cabin with queen-size bed and a separate single bed. 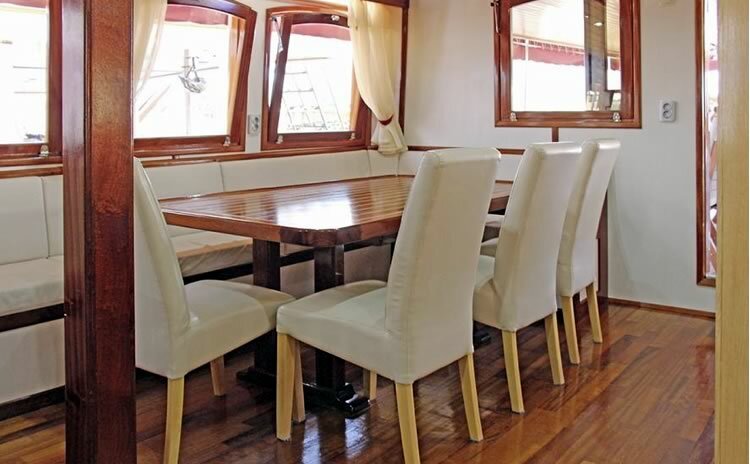 Main deck: 3 double cabins with queen-size bed, 6 twin cabins with single beds, 1 single cabin. Other: 2 showers/toilet. 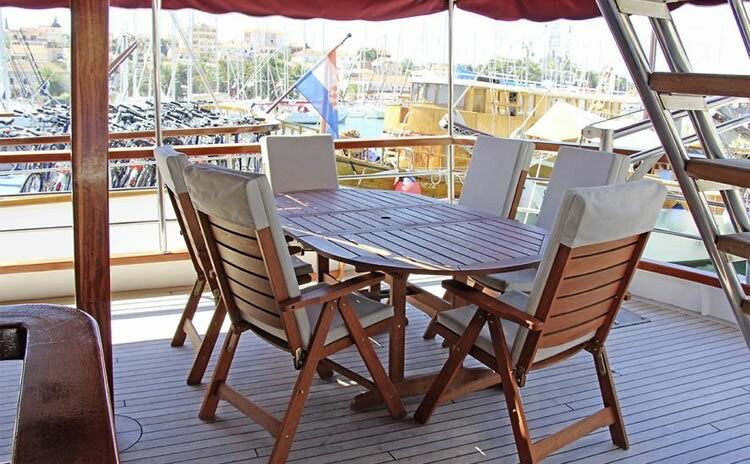 Sun deck (250 m 2 ) with 20 sun beds, bathing platform with showers at the stern. 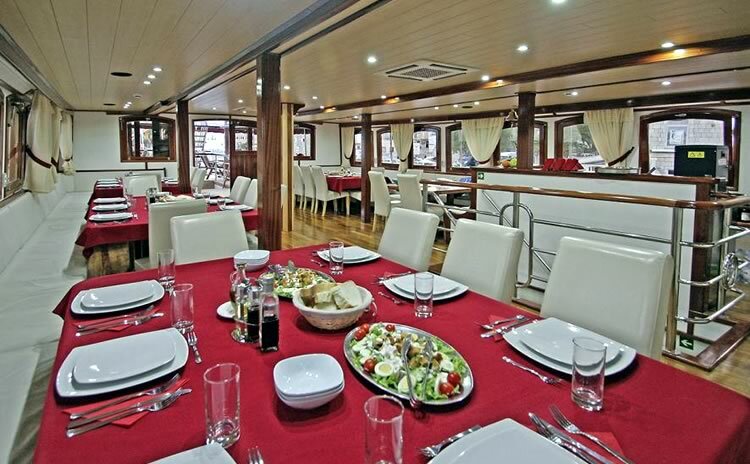 Saloon with air conditioning for 36 guests on the upper deck, tables with benches and chairs on the covered upper deck right behind the saloon. Bicycle garage on the main deck. The Captains of MS Carpe Diem, Ante Škarica, his Sons Roko and Jure and her mother Nada Škarica.